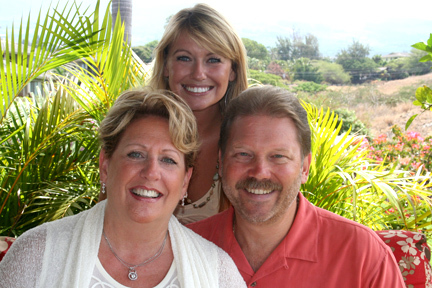 Nu'u Aina Estates are truly spectacular, with their beautiful mountains, stunning beaches, crystal blue water and incredible beauty. This area of Maui is rich in cultural history, and is available to anyone who wants to call Hawaii their home or even their vacation paradise. Nu'u Aina Estates offers world-class dining, golfing, shopping, outdoor adventurers such as horseback riding, scuba diving and much more. This is truly an extraordinary place to call home, with its exquisite flowers, vibrant sunsets, extensive opportunities to rest, relax and just enjoy life. Nu'u Aina Estates offers state-of-the-art amenities, including a hot tub complex, outdoor kitchen, studying natural, tropical landscape and special Elleair Maui Golf course privileges for homebuyers. Each home has been specifically designed to be in complete harmony with the environment. With the experience and knowledge of old-fashioned island designers, combined with the technology and advancements of present day, Nu'u Aina Estates is truly stunning and carefree living at its finest. Near by schools include Kihei Elementary and Lokelani Intermediate school. Each home combines the lush beauty of Maui both inside and out. With fine compliments, stunning architecture and blending with the landscape, the homes within Nu'u Aina Estates are crafted from the highest quality materials that are also the lowest maintenance possible. Utilizing natural stone, fine porcelain and incredible innovation, your home will have the conveniences that you expect, all while respecting nature and the future. 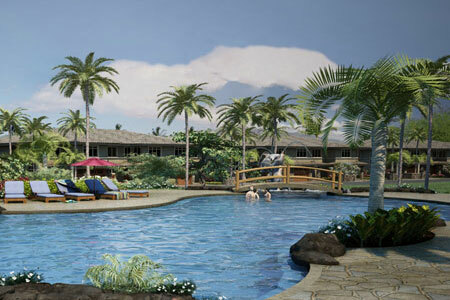 Each residence in Nu'u Aina has a variety of upgrades and options available to them. For the kitchen, you can easily take advantage of full height backslashes, premium travertine countertops and farmhouse sinks. Discover the beauty of genuine, Vermont slab soapstone or enjoy the beauty and integrity of a colorful concrete solid for countertop and sink with a decorative tile back splash. Go green with 100% recycled paper countertops or enjoy a visit stunning beauty and longevity of granite or slate countertops. Take advantage of propane gas cook tops, custom cabinetry and an optional 15 inch under counter wine cooler. For the bathroom, choose from concrete solid pour countertops, premium travertine, or Vermont slate or soapstone. Flooring throughout each residence in the Koa, Keawe, Kahili, Kukui, Plumeria and Protea offers premium Vermont slate or travertine tile, colored concrete, 100% wool carpeting or hardwood. Certain homes in Nu'u Aina also provide elevators in two-story residences, custom walk-in closets, shutters and plunge pools. Each home also comes equipped with surround sound and security systems, along with a flat panel television package upgrade as well if you choose. Nu'u Aina is surely a spectacular place to call home, there are currently many different models to choose from, each with a variety of options available. You can easily discover these and how you can take your Hawaiian island living to the next level with one of this luxury real estate in Maui. This master development has been created by some of the top architects and design professionals in Hawaii to create a paradise lifestyle in Nu'u Aina for families. With reclaimed irrigation, private reverse osmosis water systems, private neighborhoods and small communities, Nu'u Aina and its utopia are waiting. 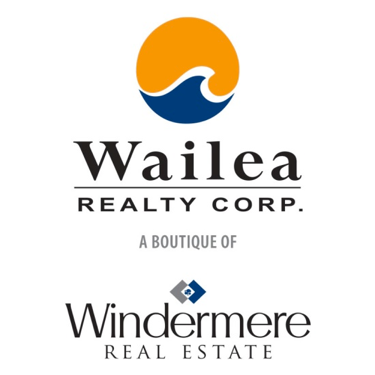 The Nu'u Aina Estates are located above the Piilani Hwy between Kalepolepo Beach Park and Kalama Beach Park in Kihei at 1345 Piilani Highway, Kihei Maui, Hawaii 96753.